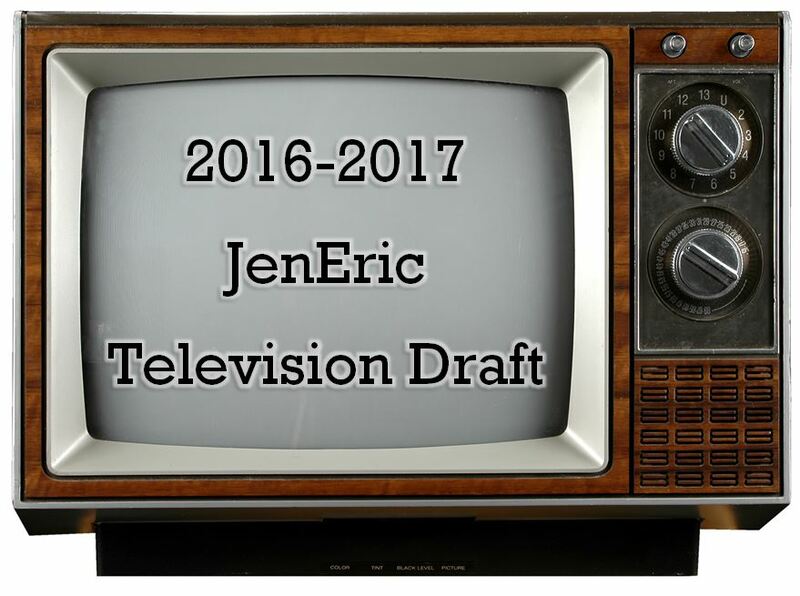 For the past five years I’ve run a Television Draft / Pool. It’s like a football or hockey pool but with new television shows. Give updates monthly for how well the shows are doing. I recommend TV Line, TV By The Numbers, Is My Show Cancelled, and TV Eh? for checking what is and what isn’t cancelled. There are enough shows this season that you could easily play 3-15 people. More if you let 2 people choose the same shows. 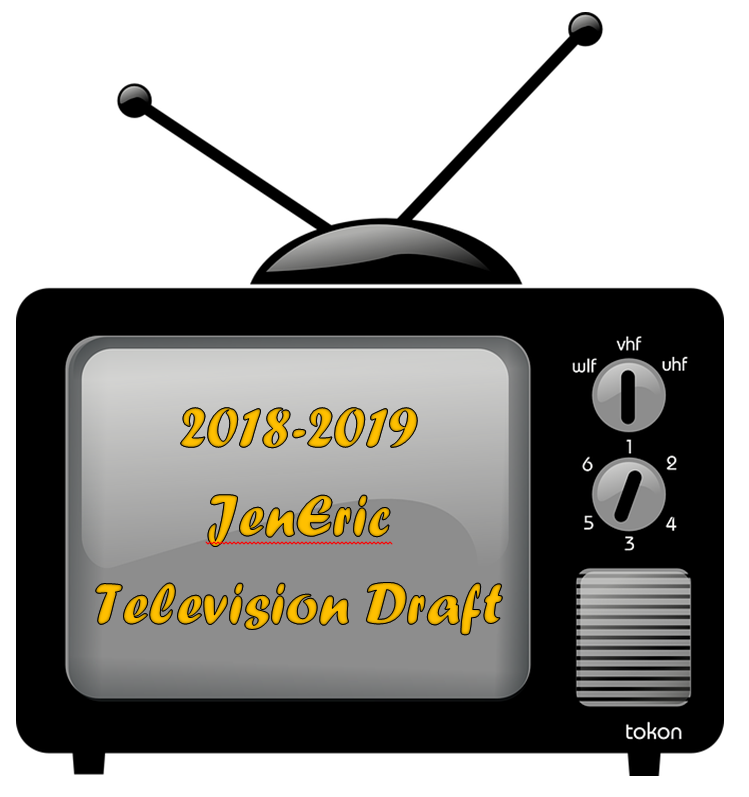 For the past few years I’ve run a Television Draft / Pool. It’s like a football or hockey pool but with new television shows. Give updates monthly for how well the shows are doing. I recommend TV Line, TV By The Numbers, and Is My Show Cancelled for checking what is and what isn’t cancelled. There are enough shows this season that you could easily play 3-17 people. More if you let 2 people choose the same shows. 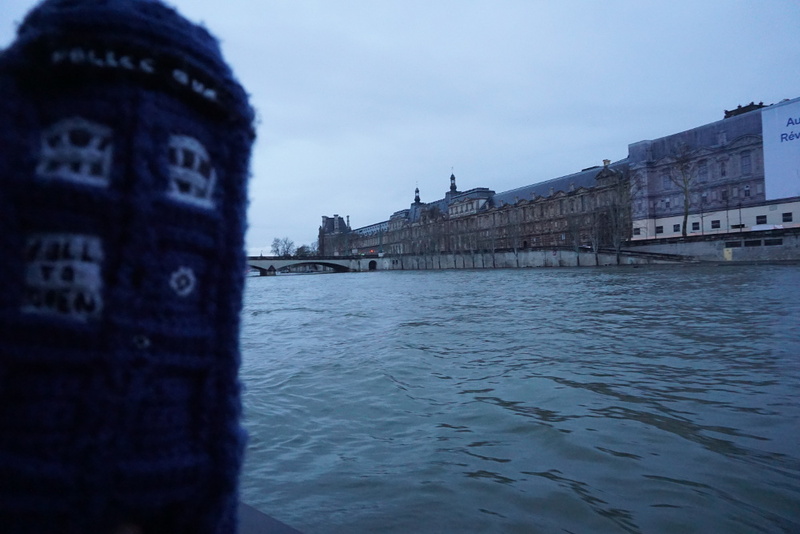 Are you a non-sports geek/nerd/dork? Do you feel like you’re missing out when you hear about people playing Hockey/Football/Baseball/Soccer drafts? (Cue infomercial voice. )I sure did! And that’s why I developed the Television Show Draft. Put everyone’s name in a hat, chip bowl, or other semi-spherical receptor. Pick a name from the receptor and that person gets first pick. Record what that person choses and have them pick the next name. Continue until everyone has an even number of shows picked. Give updates weekly or monthly for how well shows are doing. I recommend TV Line, TV By The Numbers, and Is My Show Cancelled for checking what is and what isn’t cancelled. And that’s it it’s just that simple. Below you’ll find the listings with links to the trailers or descriptions and the Grading scheme. The Code (working title) starring Jason Priestley – who also serves as an Executive Producer – as an ex-pro hockey player who uses his celebrity status and reputation as an enforcer on the ice in his new gig as a crime-solving PI. 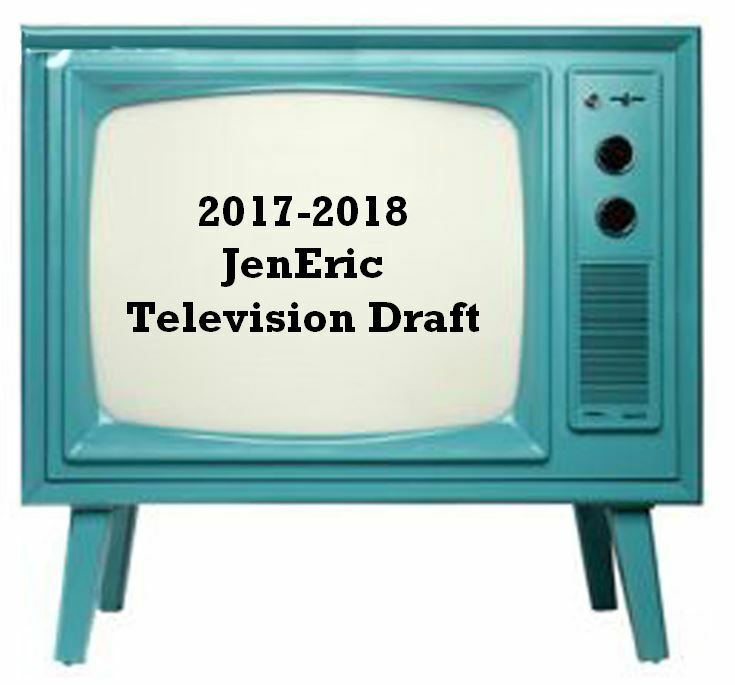 Who’s interested in a TV Draft?